Vinny is Vice President of Trading and is responsible for global fixed income and equity lending. He began his financial services career in 1990, focusing on securities lending from 2000 on, before joining eSecLending in 2014. 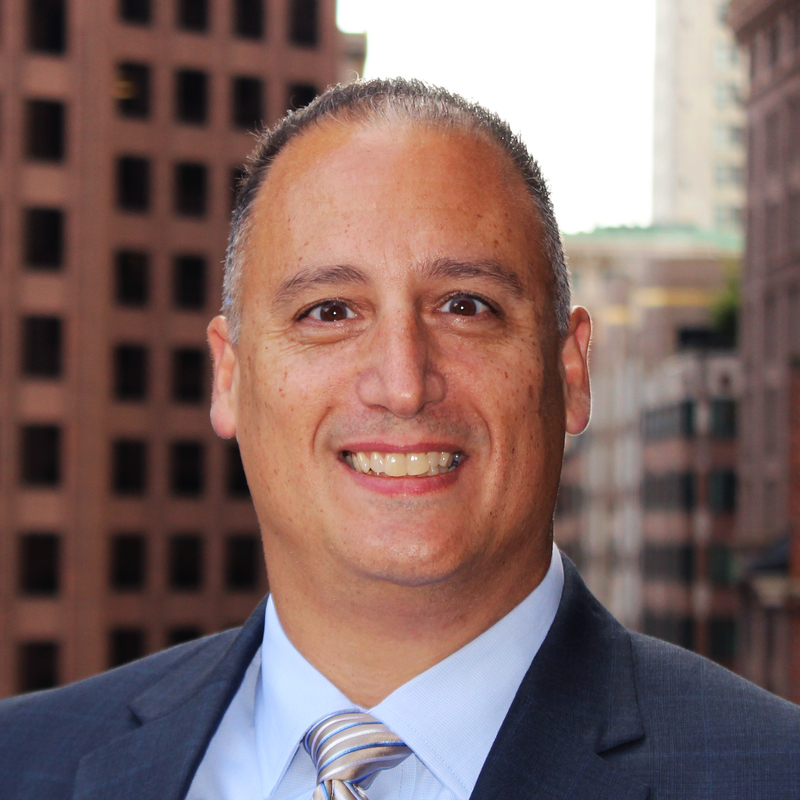 Vinny has held positions at Goldman Sachs, UBS Securities LLC, Brown Brothers Harriman and State Street Bank, and he holds Series 7 and Series 63.